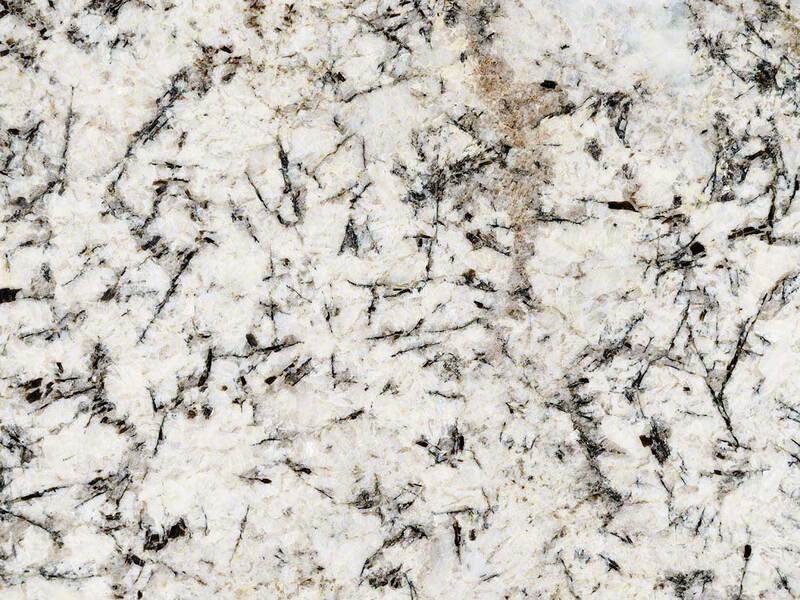 White Glimmer granite is timeless and elegant with its warm white background and dramatic brown and black veins and specks. 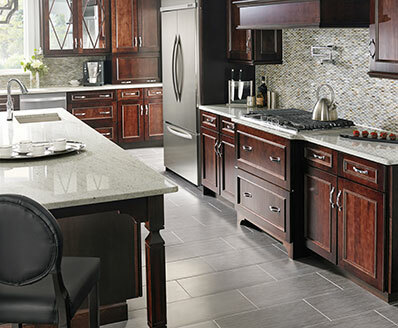 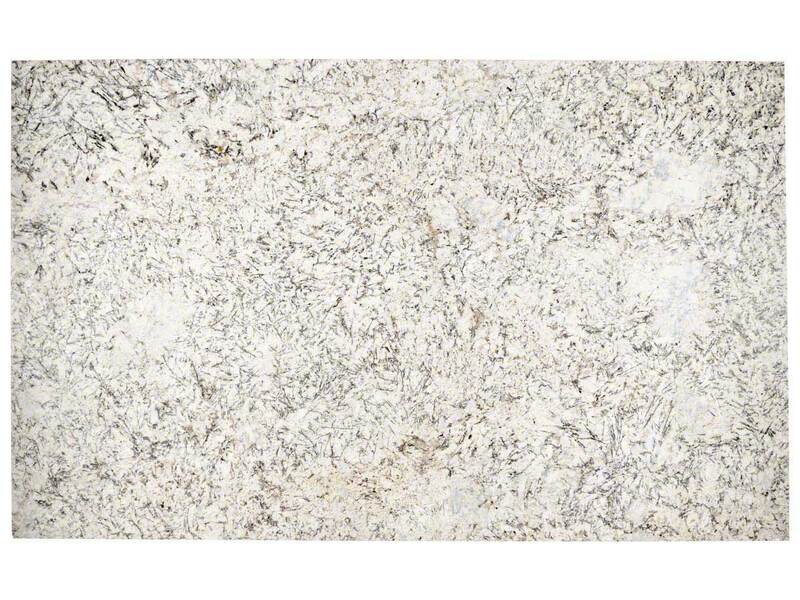 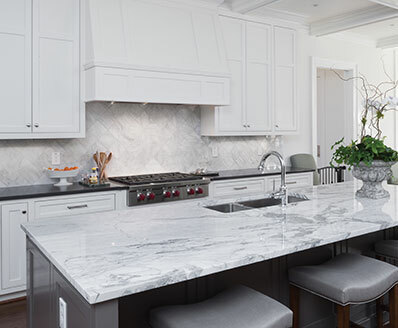 Use this beautiful natural stone to create stunning granite countertops, floors, and accent walls in both commercial and residential properties. 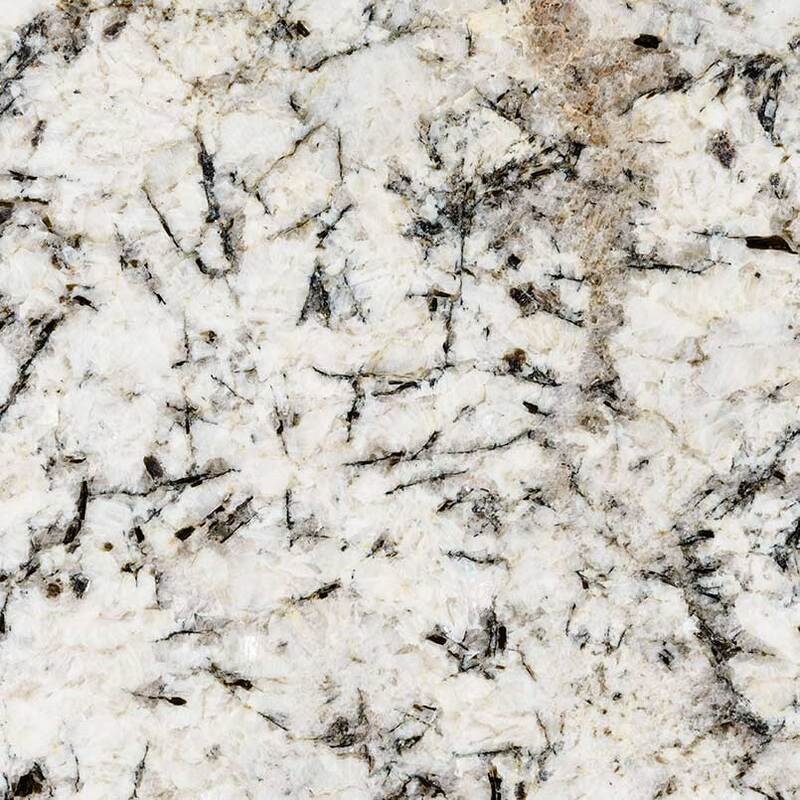 Because it is low-maintenance and durable, this granite can be used for exterior projects as well as interior projects.